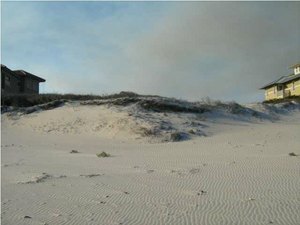 The St. George Island real estate market has enjoyed a really busy summer. Well, homes mostly, but vacant lots are finally getting some action. Cash purchases rule the day, as has been the case for the last few years, but particularly this one, and particularly with lots. 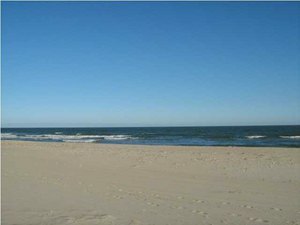 From a high of over $2M, we have seen several beachfront lots on St. George Island sell this summer, including 3 in the Plantation at $500K, $640K, and $685K, with one under contract with a list price of $650K. The list prices of the remaining vacant beachfront lots on St. George Island in the Plantation are priced at $950K and up, but none of those have gone under contract yet. Will they? And at what price? That all depends on the match-up of buyer and seller...a buyer who makes a good solid offer, and a seller who is ready to sell. 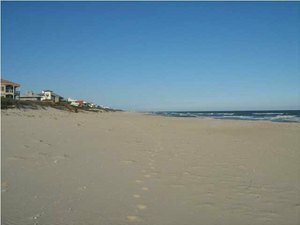 In the Gulf Beaches section of St. George Island, we haven't had any beachfront lot sales in 2009 and we've only had one beachfront lot sell on the East End, at $500K. So, we're still waiting to see where those market prices are going to settle out.